The Bible is the most influential book in western culture. Even in this post-Christian era, we are surrounded by the influence of the Bible. The Bible was crucial for me in my own faith journey. I read the Bible cover to cover a number of times (and once in alphabetic order) before making a personal faith commitment. I have been studying the Bible for many years, both formally and informally. 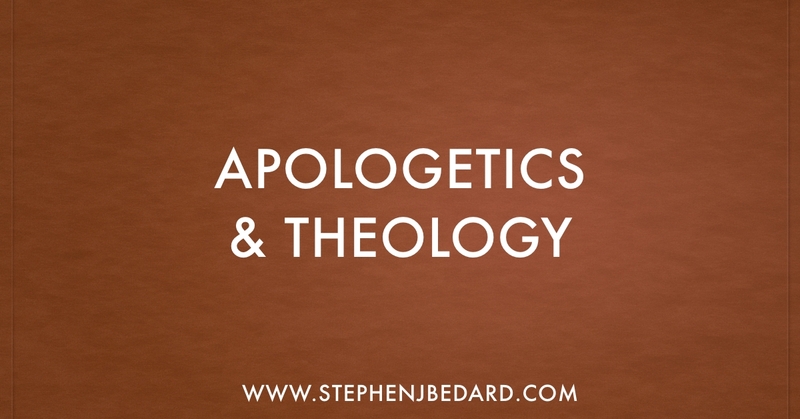 I teach the Bible in both a congregational and a Bible college setting. My goal is not to make instant Bible scholars but rather to just move the student a bit farther down the knowledge continuum. 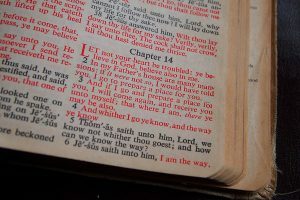 As a result, I decided that I would share ten things that you may or may not have known about the Bible. If you just learn one thing from this post, I will be happy. The order of books in the Hebrew Bible is not the same as the order in the Christian Old Testament (the last book for the Jews is 2 Chronicles and the last book for Christians is Malachi). The final decision of the rabbis of what books would be in the third part of the canon (the Writings) may not have been made until after the death and resurrection of Jesus. Jesus’ everyday language was not Hebrew or Greek but was Aramaic. Jesus may not have been a carpenter. The Greek word does not mention wood and it can refer to a number of skilled trades. The word ‘prodigal’ in the parable of the prodigal son does not refer to someone who leaves and comes back. Prodigal mean wasteful spending. The Bible says very little about going to a place called heaven. The biblical hope for an afterlife is a bodily resurrection. Any time in heaven is the intermediate state. Our earliest Christian text is either Galatians or 1 Thessalonians. Paul’s letters in the New Testament are arranged from longest to shortest. Paul never mentions hell in his letters. The word ‘apocalypse’ does not mean destruction or the end of the world. Apocalypse is the Greek word for revelation.